Exquisitely balanced Mezcal, artesanally and sustainably produced with 100% Organic Espadin Agave. 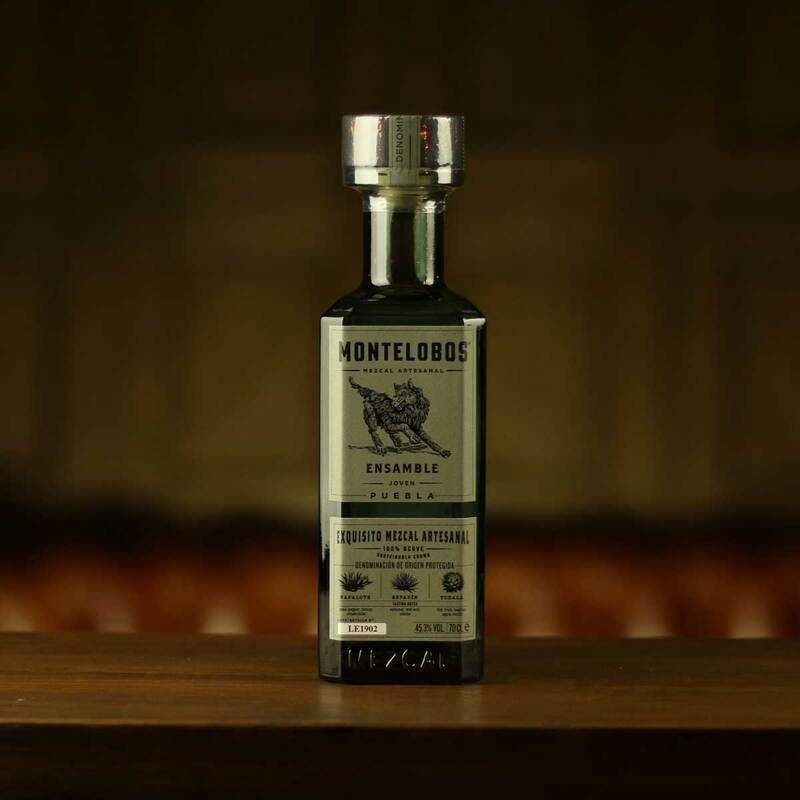 Montelobos is an unaged joven mezcal that has been meticulously cultivated and purposely cooked to achieve a perfect balance of Agave, wood, and subtle smoke. Sustainably sourced wood is used for roasting the 100% organic cultivated espadin agave. Once cooked, the Agave are crushed with a tahona before being left to ferment naturally in open-top wooden vats. 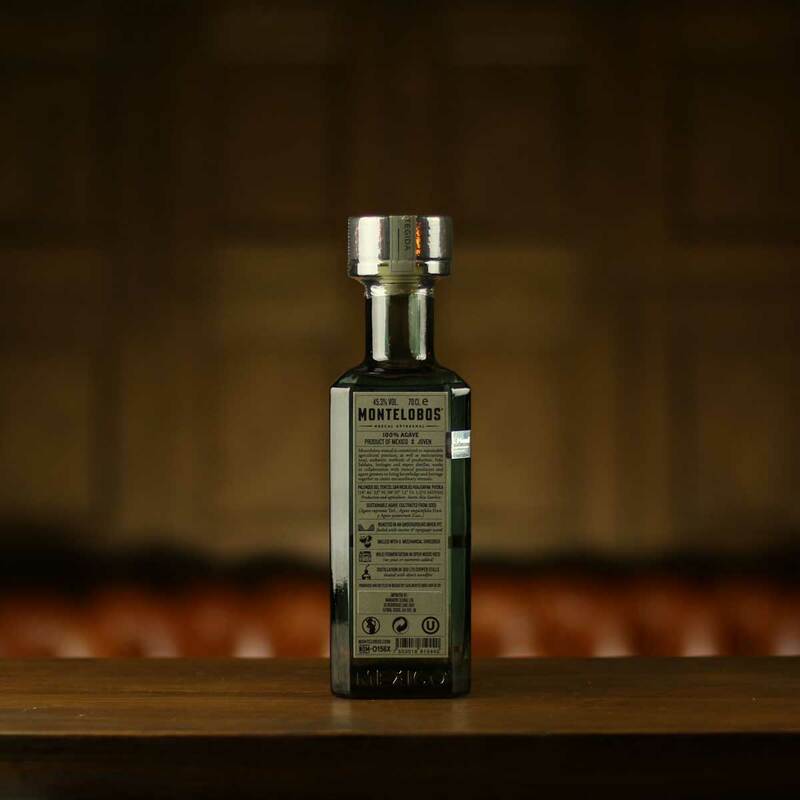 Once fermentation is complete, Montelobos is twice distilled in copper pot stills that are heated by the same sustainably sourced wood used for roasting. Nose: Subtle anise and asparagus with notes of tropical fruit and smoke. Taste: Roasted agave, with a combination of both smoked and fresh peppers. Finish: Honey with charred firewood. Overall: Full bodied with balanced vegetal and smoke notes. Montelobos is the perfect gift to get your dreadlocked, eco-warrior friend. Iván Saldaña takes great care to make sure his mezcal is as environmentally friendly as possible while practising traditional production methods. If the person you’re buying for is a fan of the Montelobos you could also try Nuestra Soledad, QuiQuiRiQui or Bruxo. 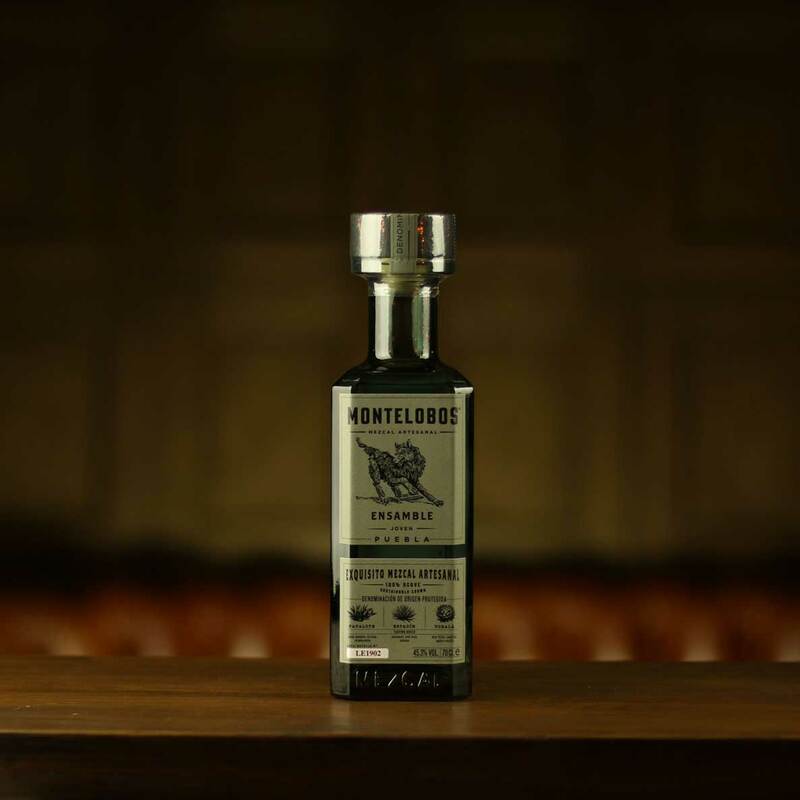 Mezcal Montelobos was born from the vision and passion of Iván Saldaña, a world-renowned expert in agave and mezcal. Montelobos uses only 100% organic cultivated espadin agave from Santiago Matalan. Iván Saldaña is a premier agave plant and distillation master, an expert in tequila and mezcal, and a certified doctor with a PhD in plant biology/biochemistry from the University of Sussex in England. Born in Guadalajara, México, Iván has spent his life around agave, having worked on environmental and social projects in rural communities of central and southern Mexico and other countries. His academic research has focused primarily on understanding the evolutionary path of the agave plant, the biological mechanisms that have shaped the agave’s diversity, and the biochemical characteristics that have allowed its adaptation to arid climates. Iván is the founder of Montelobos mezcal. He is also a devoted promoter and educator about his beloved spirit. He is the author of “Anatomy of Mezcal” book, as well as other book chapters and specialized articles. Finally, Iván is also a founder in other spirits projects, most prominent being Ancho Reyes Chili Liqueur, recently launched in 2013. Collaborating with the 5th generation Mezcalero Lopez family, Iván Saldaña pays tribute to the traditional methods by pit roasting the agaves for 4 days, crushing via a mule-powered stone tahona and naturally fermenting in open wooden vats. Double distilled through copper pot stills, Ivan painstakingly monitors the process to ensure the true craft and heritage is preserved and shared with those wishing to try a truly balanced mezcal.